Expires Jan 31st, 2015. Not valid with any other offer. New Clients Only. 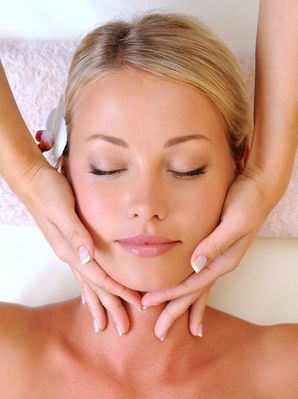 You will receive a custom facial treatment featuring Dermalogica skin care products. Your Express Facial treatment will include a professional double cleanse, steam, exfoliation, mask, toner, moisturizer, SPF and/or mineral powder application.